Welcome to the Bruneau Lab! We are interested in deciphering the origins of the heart in the early embryo, and how cell identity and patterning is achieved to form a functional heart. We are striving to understand the mechanism by which the thousands of genes in our genomes are switched on or off during lineage commitment and differentiation. 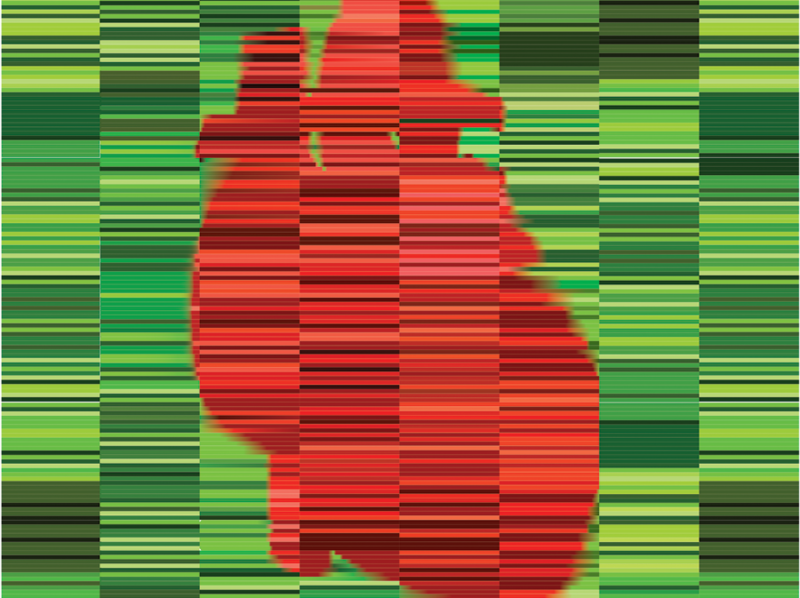 We study the regulation of cardiac transcription at multiple levels, including DNA-binding transcription factors, chromatin states, and 3D genomic interactions. An important motivation for our research is to understand the basis for congenital heart disease. We use mouse models, and human induced pluripotent cell (iPS cell) models of disease, to unravel the molecular pathways that become tangled, resulting in congenital heart defects.